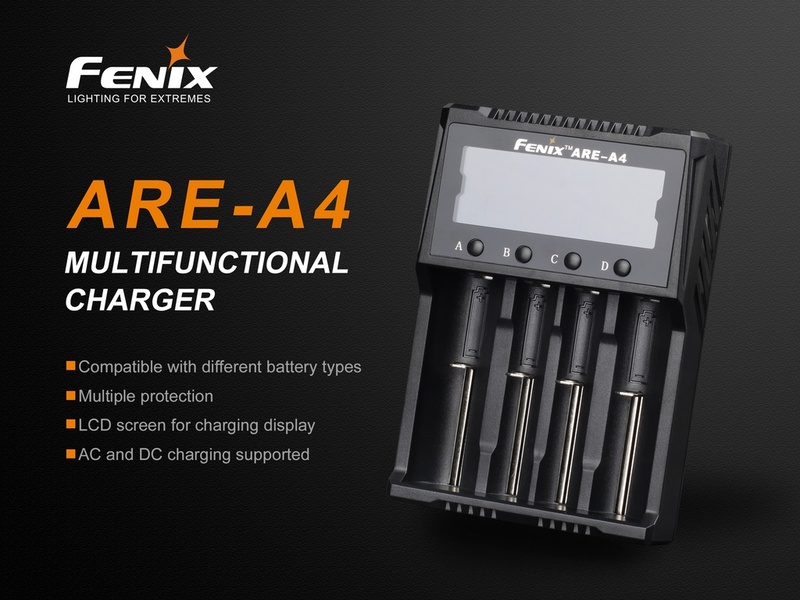 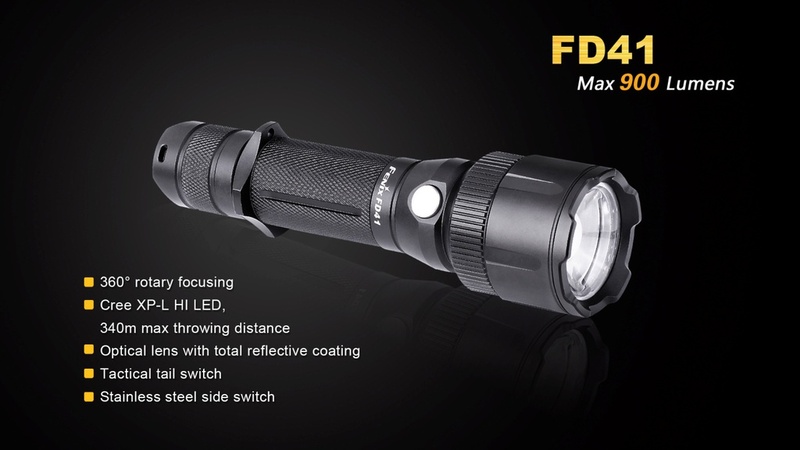 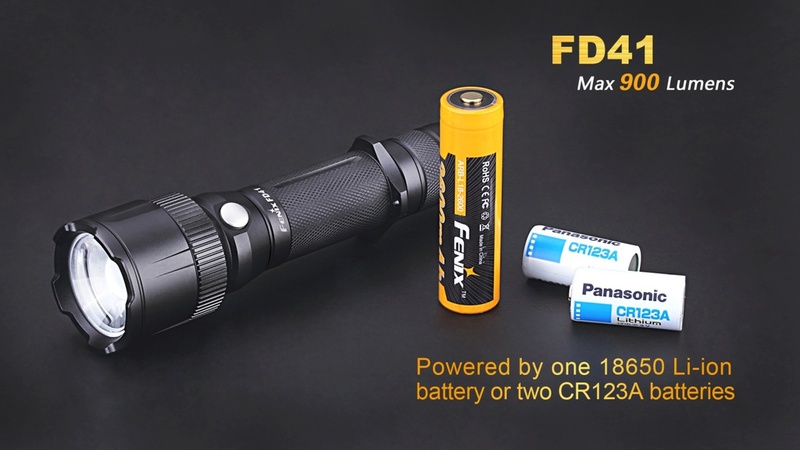 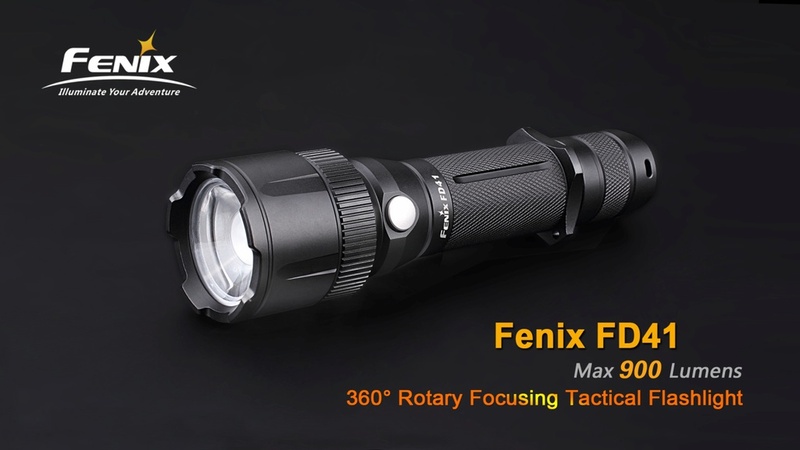 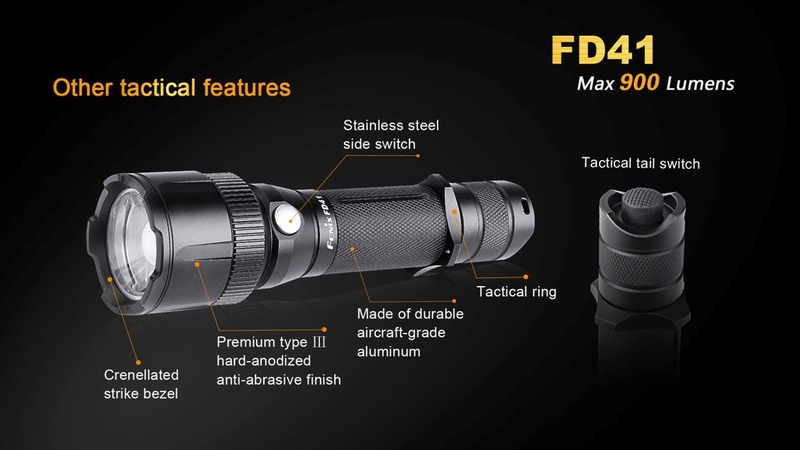 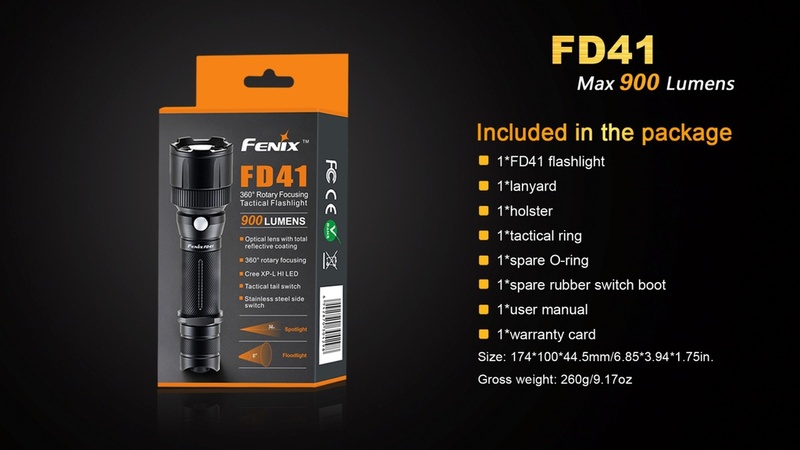 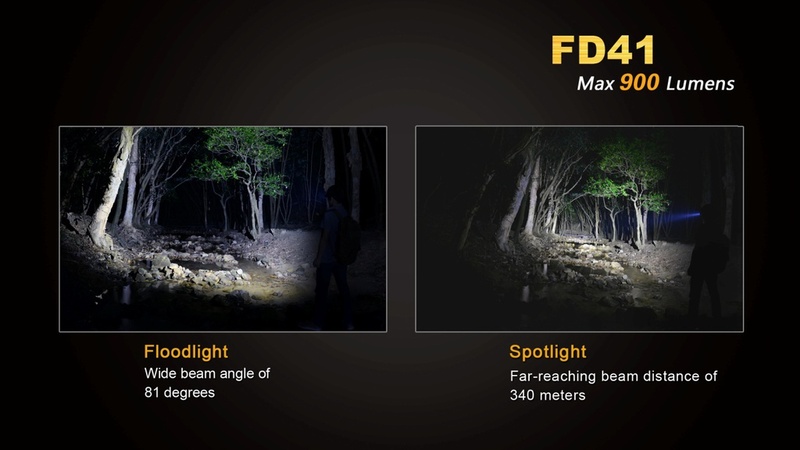 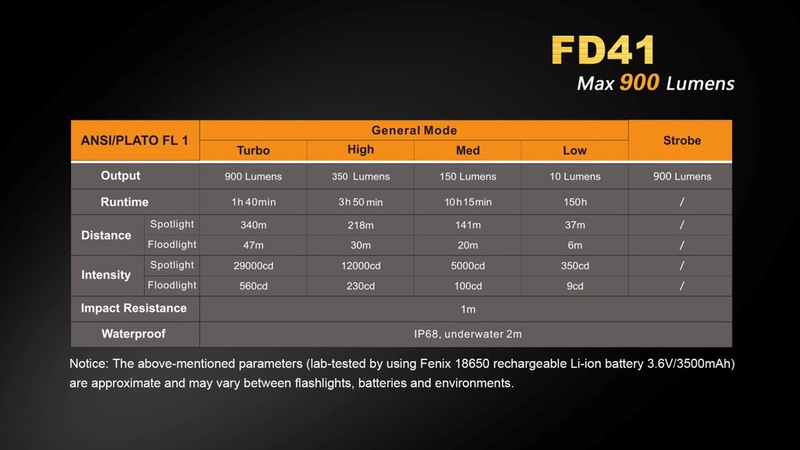 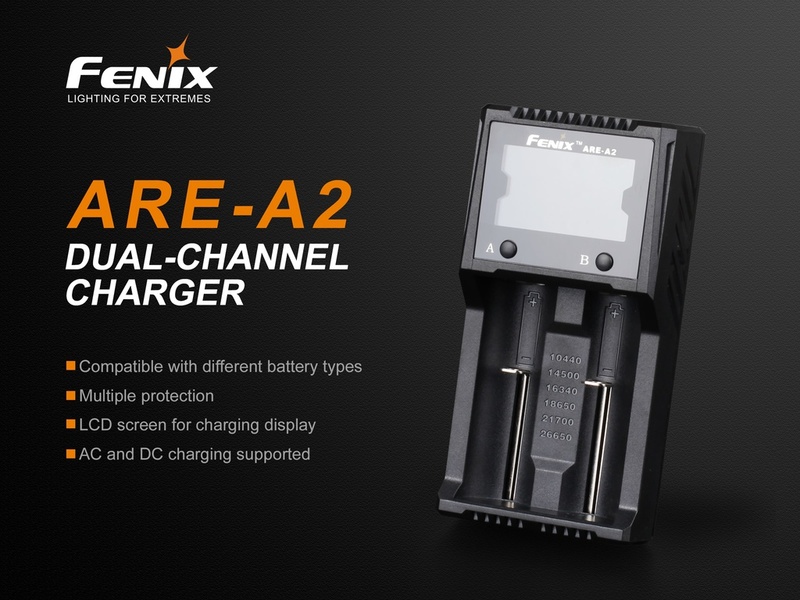 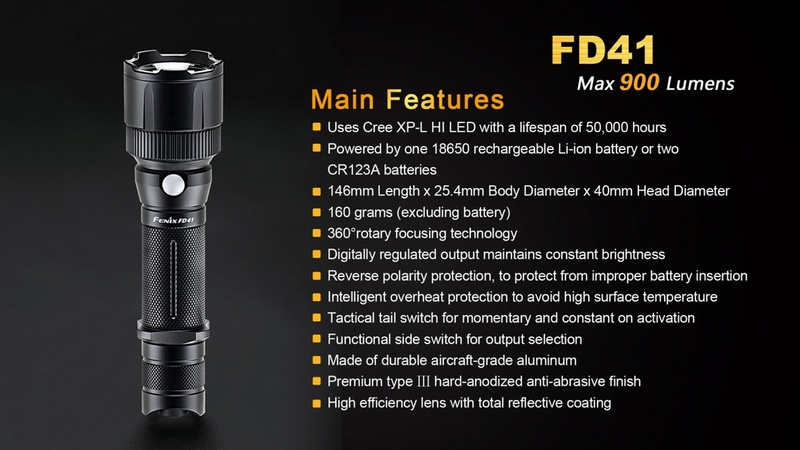 Fenix FD41 is fitted with an optical lens with total reflective coating. 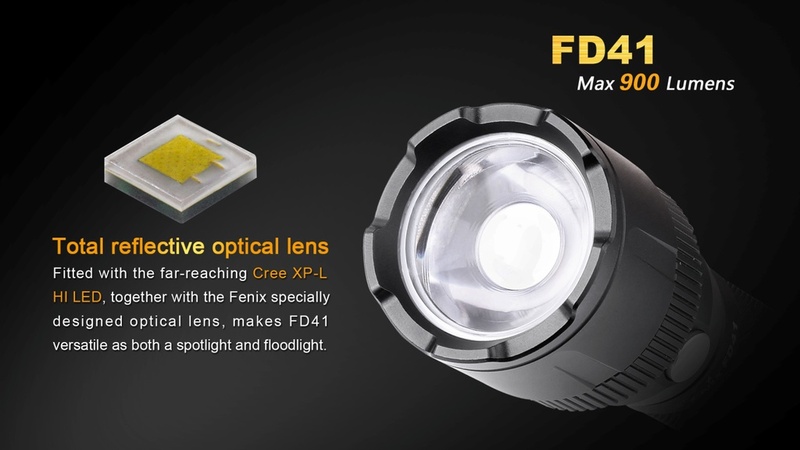 Revolving the focusing ring moves the head and the optical lens forward and backward from the LED, thus regulating the focus between spotlight and floodlight. 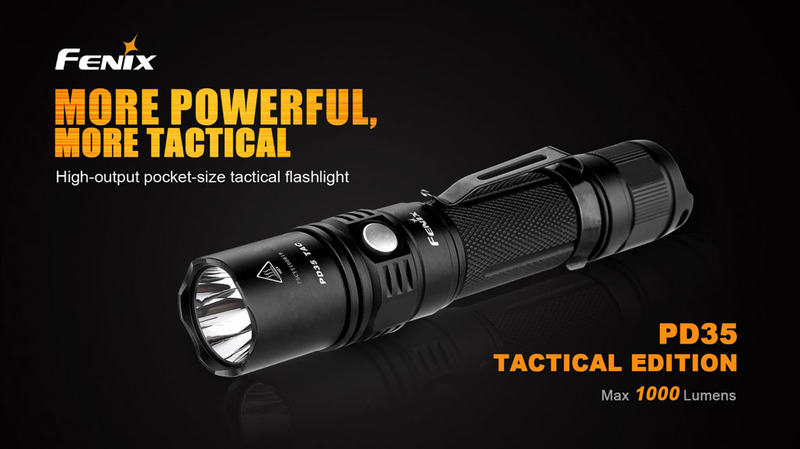 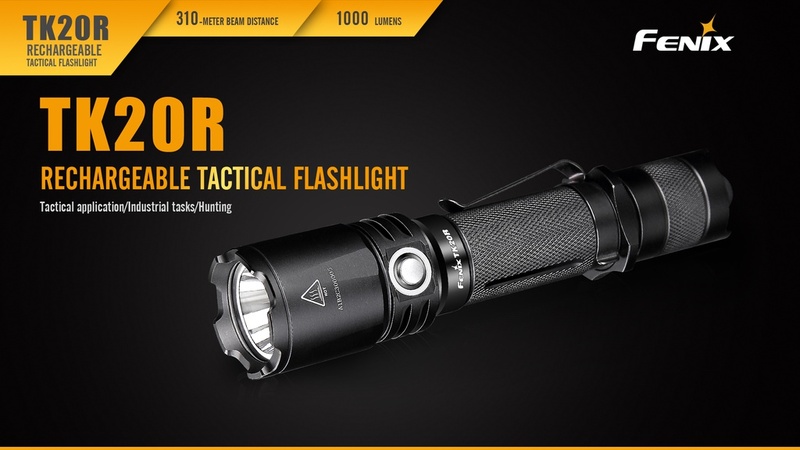 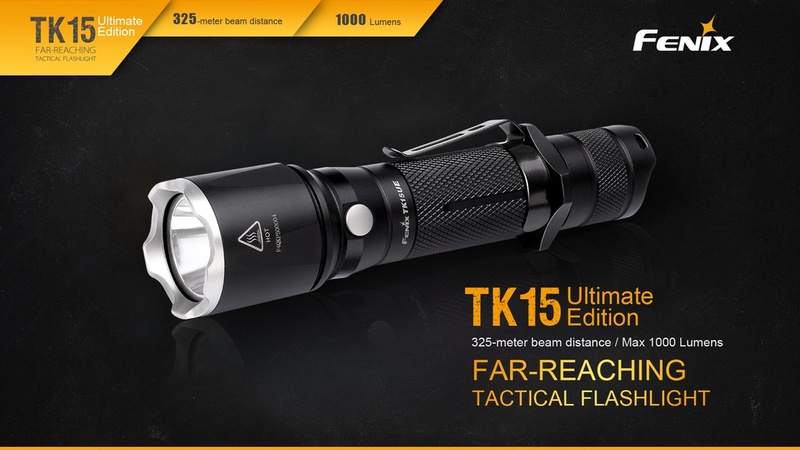 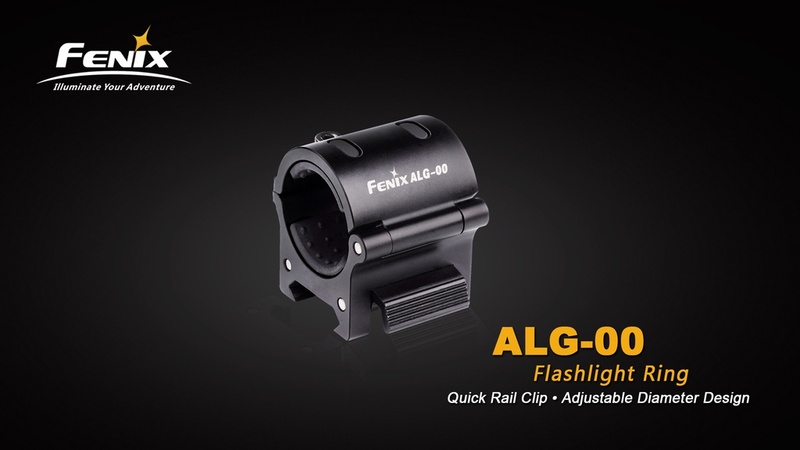 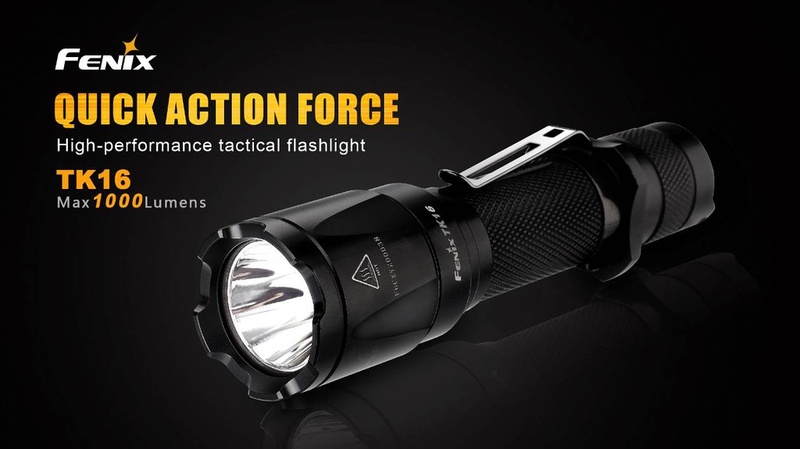 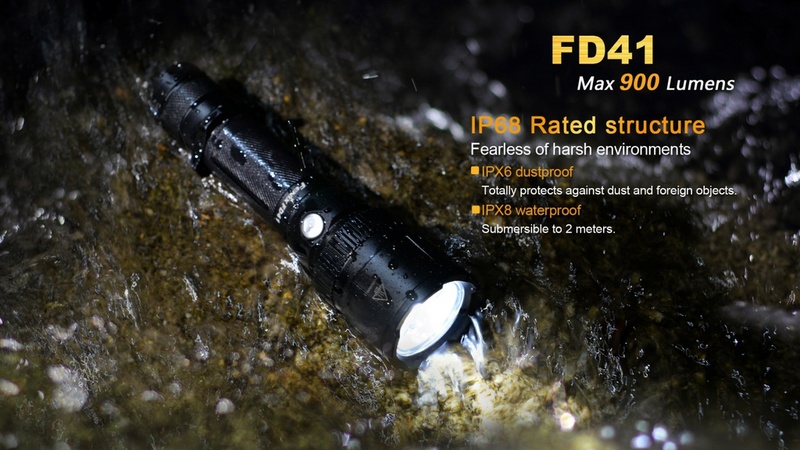 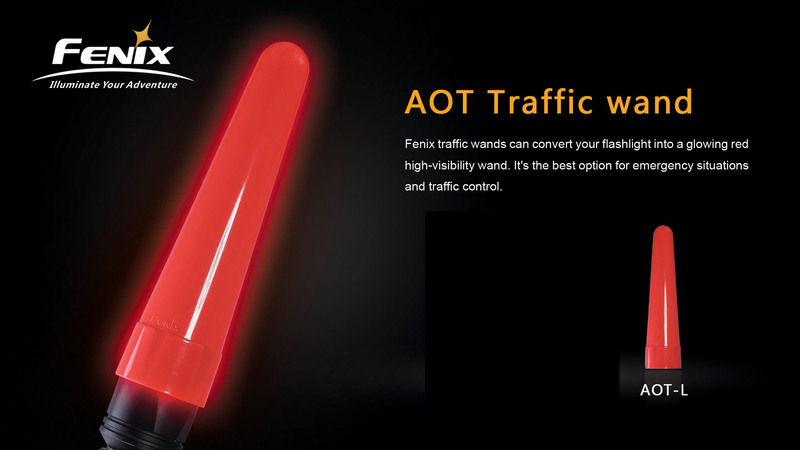 It delivers max output of 900 lumens and beam distance of 340 meters. 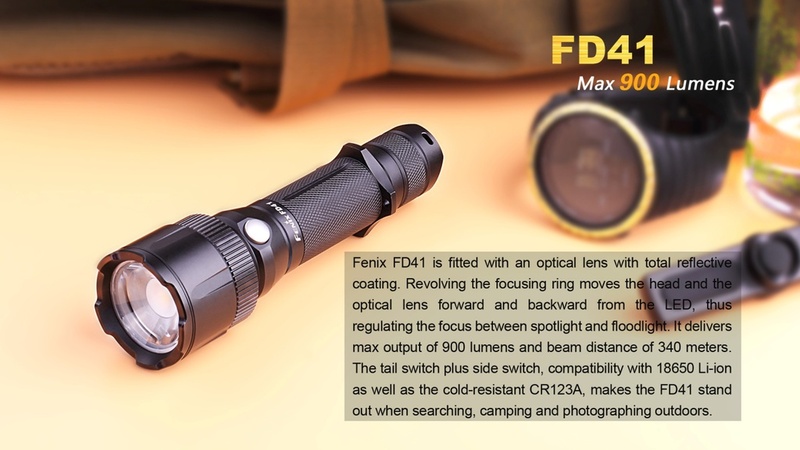 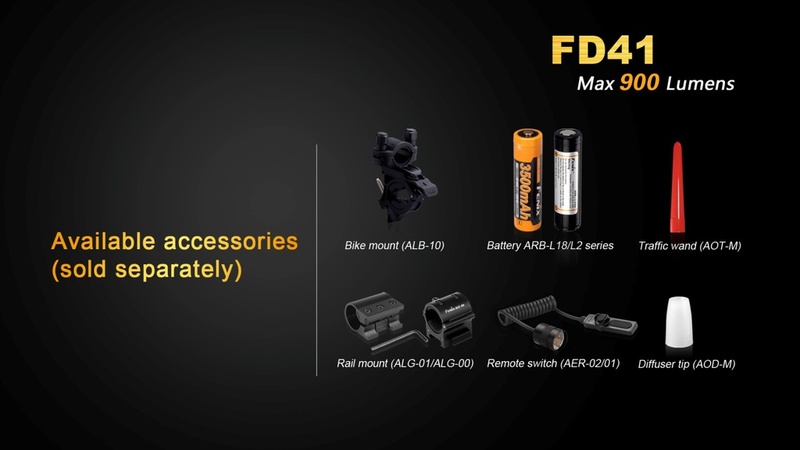 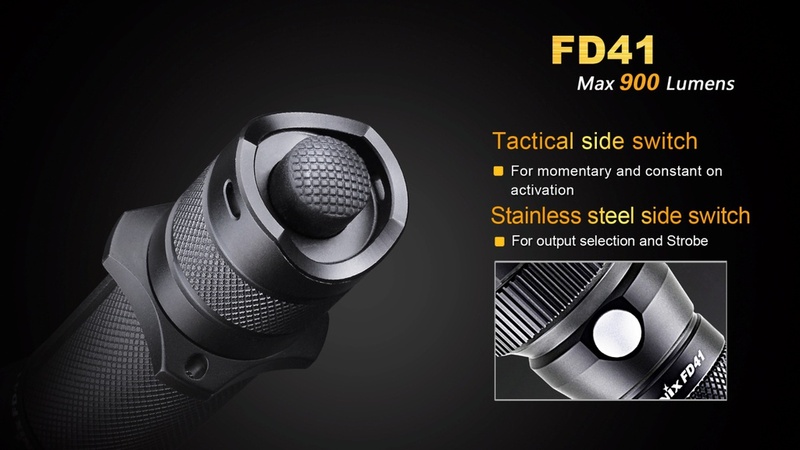 The tail switch plus side switch, compatibility with 18650 Li-ion as well as the cold-resistant CR123A, makes the FD41 stand out when searching, camping and photographing outdoors. 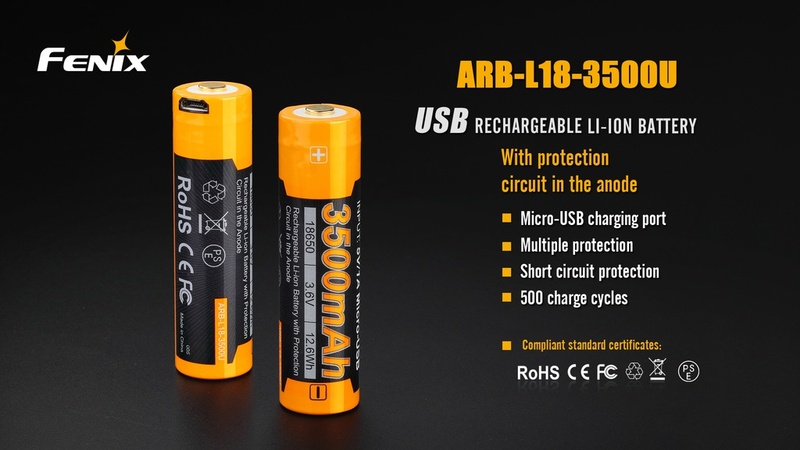 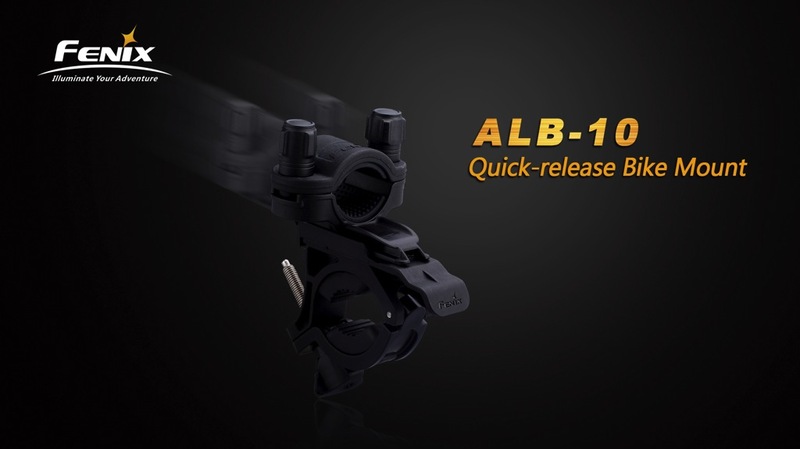 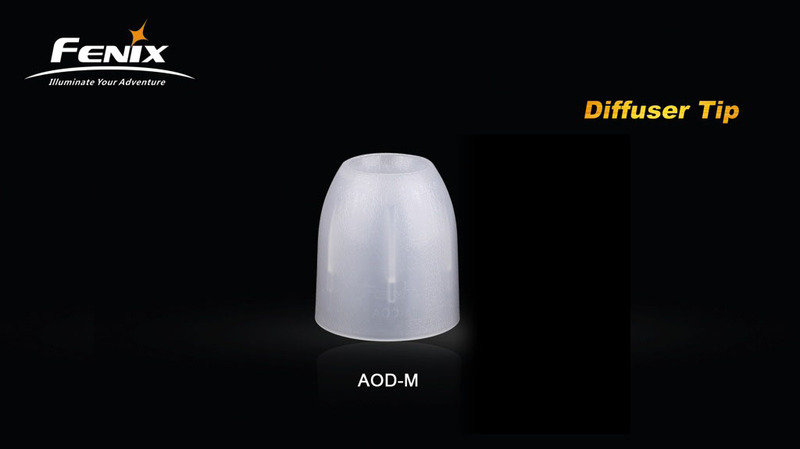 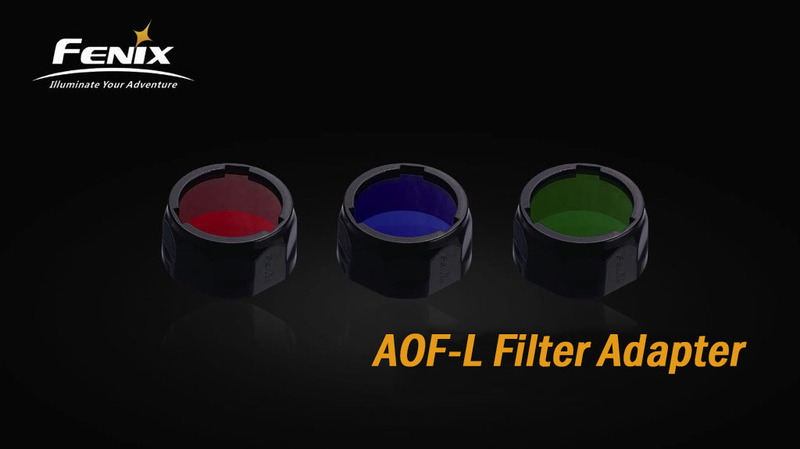 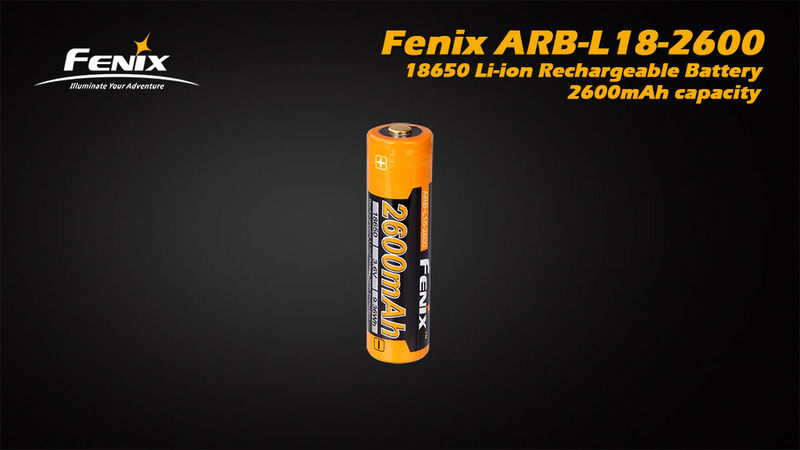 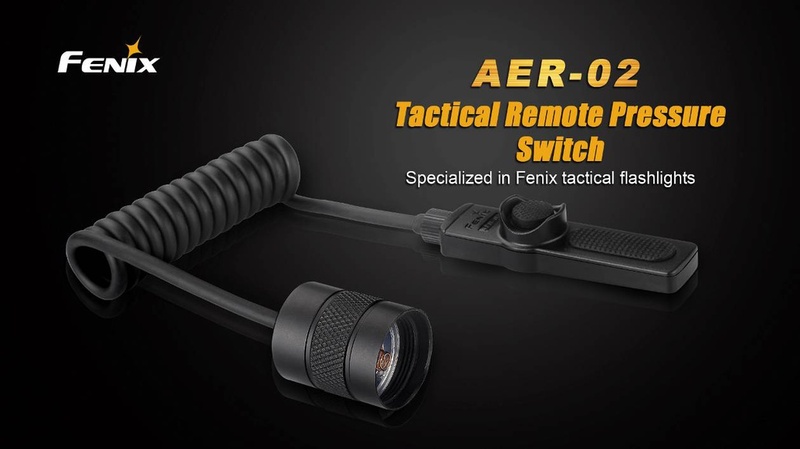 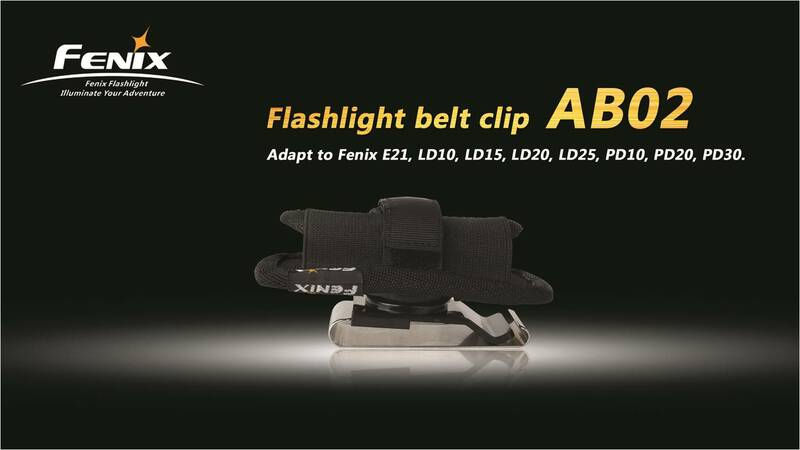 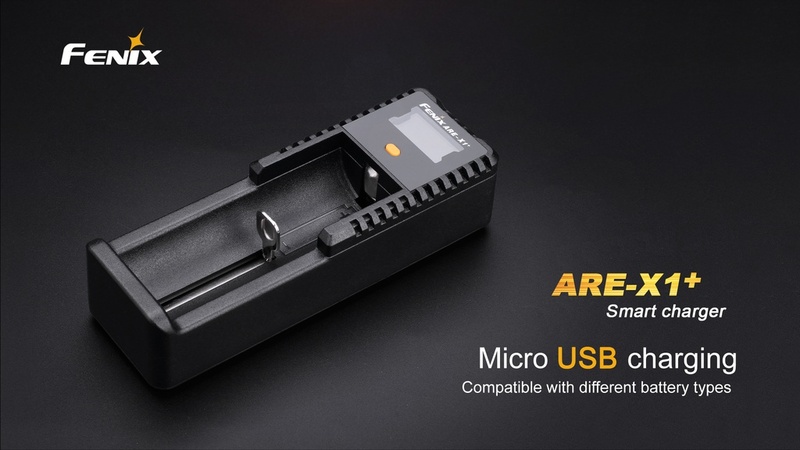 Compatible with: ARB-L18-3500, ARB-L18-3500U, ARB-L18-2600, ARE-X1+, ARE-A2, ARE-A4, ALG-00, AER-02, AOT-L, AOD-M, AOF-L, ALB-10, AB-02.